Saturday, January 11th at 10 a.m in Lake Carolina’s Sunset Park! This will be the ninth year in a row that the Polar Bear Plunge event is helping to raise funds for Children’s Charities of the Midlands. This organization is dedicated to promoting charitable endeavors that are committed to improving the health, welfare, and education of South Carolina’s youth. The first plunge begins at 10:30 a.m and all participants must complete a registration form and be signed in no later than 10:15 a.m at Lake Carolina’s Sunset Park. Registration forms can be downloaded here or they can be picked up and dropped off at the Lake Carolina Sales Center (100 Lake Carolina Boulevard). Adults (ages 18+) are asked to make a $10 donation to the Children’s Charities of the Midlands before taking the plunge. Polar bears younger than 18 years old are only $5. There will be awards, music, prizes, refreshments, and other surprises awaiting you brave polar bears! 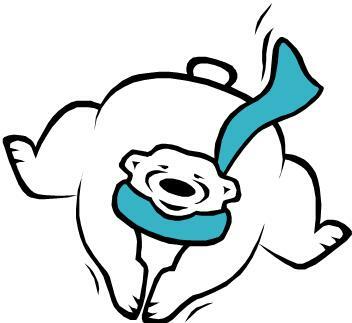 So come one, come all, to this year’s Lake Carolina Polar Bear Plunge! Lake Carolina is conveniently located in Northeast Columbia. It offers a traditional small-town environment boasting small shops, quaint homes, and coffee shops. 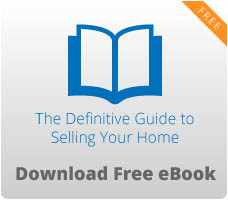 There are several different kinds of neighborhoods to choose from. Please take some time to check out some of our listings in Lake Carolina and the surrounding areas.